Our spa area «Garden of Eden» covers two floors. The ground floor houses the Jacuzzi, the sauna and the steam bath. In the shower- or changing-room, the soothing fragrance of Swiss pine is everywhere and carefully chosen colours ensure relaxtion in its purist form. 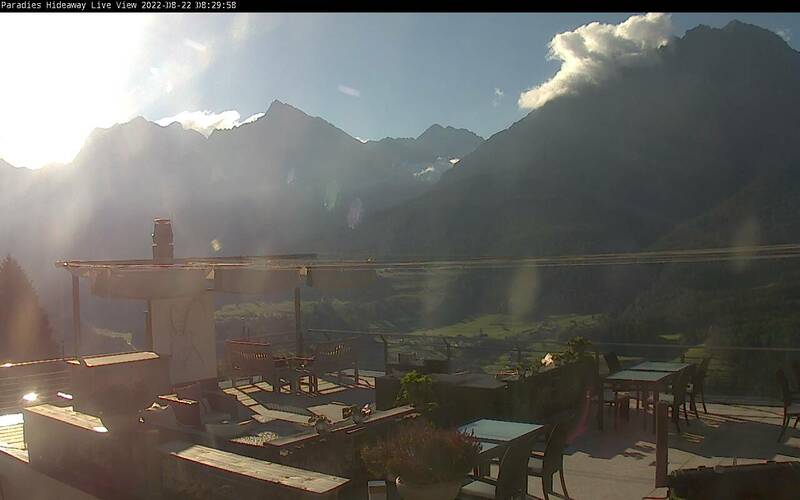 Anyone seeking fresh, cool alpine air just needs to climb the stairs and onto the roof. 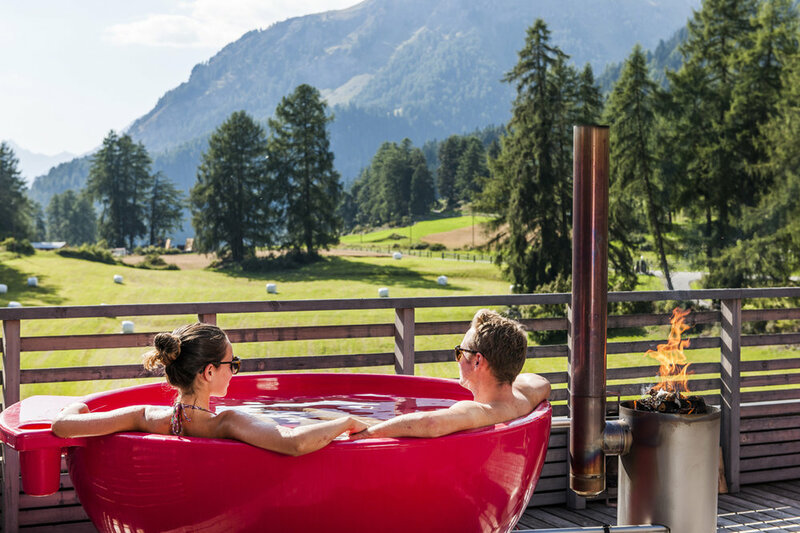 Two Dutch tubs invite guests to take a pleasantly warm bath. The dedicated butler tunrs on the water, heating up the tubs with wood for up to four people. Anyone preferring a little more exercise might venture onto the foot-reflex-zone path Taoesensa. Large loungers are waiting on the hotel's meadow, surrounded by unspoilt scenery and bushes of sweet berries. 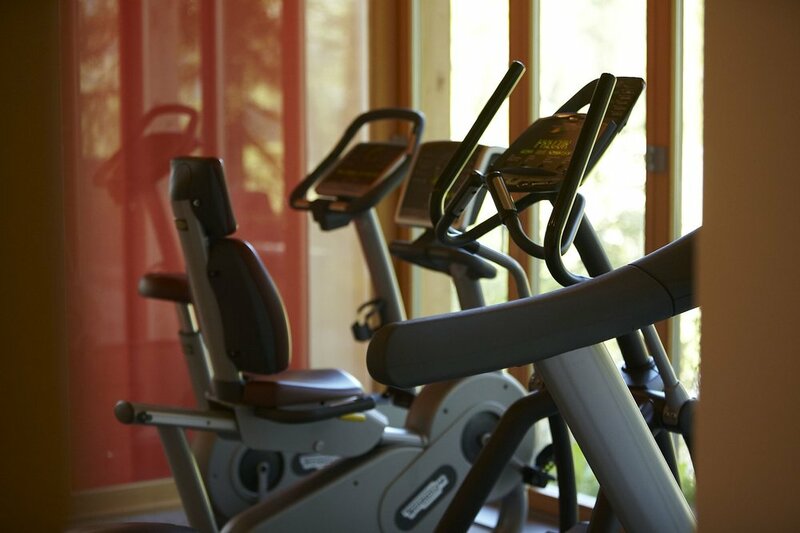 In case of bad weather you still can be active in paradise: We offer our guests a fine selection of sports equipment for an active recreation. Our mountains bring out your inner beauty. Perhaps you’d like to prepare for your up-and-coming wedding, reward yourself for a demanding skiing trip, or choose an exclusive present for Christmas, or maybe you just feel like it. Take crystal-clear, glacier water from Engadin, edelweiss extracts and the nurturing essences of alpine plants like thyme and gentians. These precious ingredients lie at the core of the Swiss range of beauty products by Clarins that are used in Hotel Paradies. Select Swiss alpine ingredients, enriched with minerals and vitamins, are also used to produce a priceless anti-aging tonic.